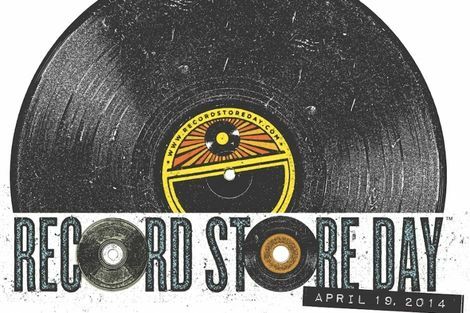 Record Store Day 2014 is on Saturday April 19 – Getintothis provides you with a one-stop scoot around the venues providing the goods. 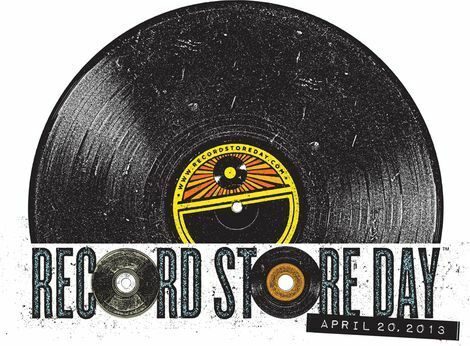 Record Shops aren’t just for one day in April – but there’s certainly some good in supporting your independent music box for one dedicated day each year. Getintothis‘ Jono Podmore has already eloquently eulogised on his affection on vinyl – and why the medium is very much alive and well – take a read here. But for those of you interested in the designated special Record Store Day exclusives on offer around Liverpool here’s a list of what’s on offer – tweet @Getintothis if we’ve missed anything and we’ll add it in. Eighties Vinyl Records will release a RSD 100 limited edition of 7″ vinyl of John Got Shot by Mike Badger and the Shady Trio. The record will be available from Dig and Probe and Badger will be performing in the Bluecoat Arts Store at 2.30pm. 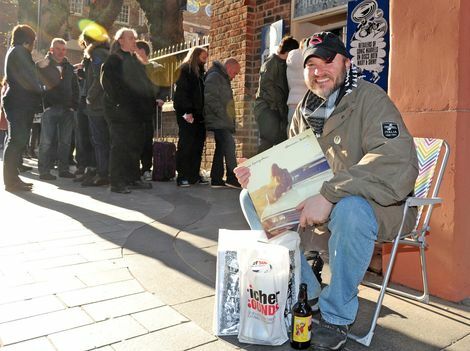 Open from 8am with exclusive RSD releases in store. Take in a DJ set from Cosmik Boogie but more to be added. Open from 10am with exclusive RSD releases in store. They will also be participating in a Record Fair at Mello Mello from 12pm plus the Dig DJs spinning tunes. Record Store Day after party from 9pm till very late, with Dig DJs on the ones & twos and special giveaways. FACT will be screening Hit So Hard, We Are The Best! and Basically, Johnny Moped. Record Store Day after party with Heds Up featuring Oddbwar, John Loveless and Mr Resistor, 8pm, £2. From midday til 5pm – Eat Your Vinyl plus live music, a vinyl swap shop, vinyl only DJ sets and new and second hand vinyl for sale. Record Store Day Party, with Hustle, Abandon Silence, So Flute, Peoples Balearic Disco and a Frankie Knuckles Tribute, 3pm- 3am. FREE. 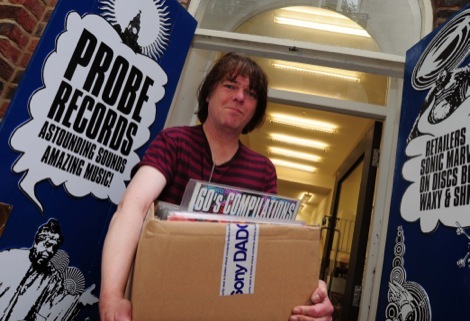 Liverpool record shop Dig Vinyl coming soon to Bold Street.